Claire read English and Classics at University before being called to the Bar with Lincolns Inn. 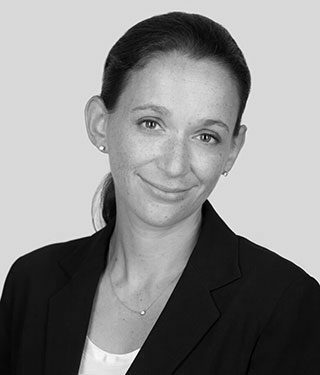 Claire specialises predominantly in criminal defence work, both private and legally aided. She has extensive experience in the Crown, Magistrates and Youth Court. In the Youth Court she has defended clients charged with serious offences including; multi handed robberies, violent disorder and a number of cases involving youths charged with sexual assault. In the Crown Court she has undertaken a wide range of offences concerning; serious violence (GBH, ABH and Affray), dishonesty (robbery, burglary, and handling), weapons, sexual offences and drug supply. Claire is experienced in dealing with vulnerable clients including those with mental health issues. In addition Claire also undertakes prison law and has experience in both adjudication and parole hearings. Claire is a public access qualified.